The Equity Office of the city of Austin Texas believes that the city ought to change its name. (CNN) The city of Austin was named after Stephen F. Austin, who is referred to as the “Father of Texas.” But a report released last week by the city’s Equity Office raised the issue that Austin had been a staunch supporter of slavery. The issue noted by the city’s Equity Office has raised the possibility of renaming the city. The report released last week recommended renaming several streets and removing markers related to the Confederacy. He “believed slave labor indispensable for Texas to flourish” and “believed that if slaves were emancipated they would turn into ‘vagabonds, a nuisance and a menace. '” It also said that Austin sought to have slave owners compensated if their slaves were freed. Austin’s name was included in a list of the city’s assets considered “not explicitly Confederate and/or Civil War related but were within the spirit of the resolution representing segregation, racism, and/or slavery.” The Equity Office had put together the list to be considered for further input from City Council. This doesn’t necessarily mean that the city will rename itself, but it has raised the possibility of looking further into this issue. Who was Stephen F. Austin, is he really the Father of Texas and does he really deserve to have the capital of Texas named after him? 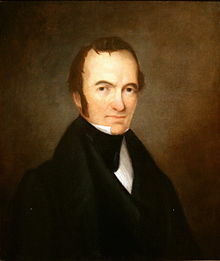 Stephen F. Austin was born in Southwestern Virginia on November 3, 1793. Austin’s family moved west when he was four years old and Stephen grew up in Missouri. Stephen Austin spent his early life in what was then the southwestern frontier, although his family sent him east to Kentucky to attend Transylvania University, where he graduated in 1810. Austin became a lawyer, landowner and politician, with only modest success. 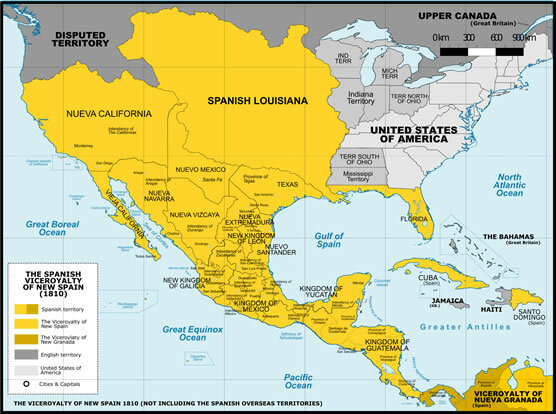 While Stephen was struggling to rebuild his fortunes after the Panic of 1819, his father, Moses Austin, had acquired what was called an empresario grant from the Spanish government to establish a settlement in Texas, then part of the Spanish colony of New Spain. Moses Austin died in 1821 and Stephen Austin inherited his grant. Austin was unable to make use of his grant right away because Mexico had gained independence from Spain and it was uncertain whether the new Mexican government would honor any grants made by the colonial government. It was not until 1825 that Austin was able to lead the first three hundred families to Texas and establish his colony. Soon more settlers arrived and Texas became an autonomous province under its own American style laws, and customs. Over time, the Mexican government began to grow concerned over this autonomous community. They had expected that the Texans would learn Spanish and convert to Roman Catholicism, in short, to become Mexicans, but the Texans were showing no inclination to do so. Also, the Mexican constitution prohibited slavery and the Texans either pretended their slaves were indentured servants or simply ignored the prohibition altogether. 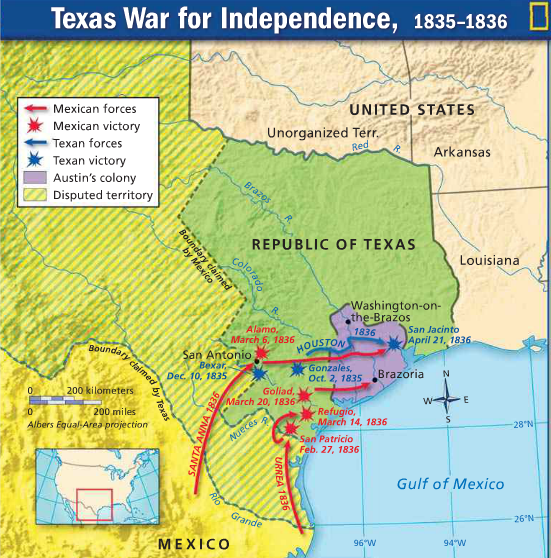 The Mexican government started to exert its authority over the Texans and in 1835 the Texans rebelled. Stephen Austin had tried to maintain good relations with Mexico, suppressing the 1826 Fredonian Rebellion, a precursor to the later Texas Revolution and supporting the Mexican dictator Santa Anna. He tried hard to persuade the Mexican government to change its policies regarding Texas while dissuading his countrymen from declaring independence. His efforts were unsuccessful and war broke out. Austin fought in the Texan Revolution and after Texas gained independence in 1836, Austin campaigned to be the president of the new republic. He lost to Sam Houston, who appointed him Secretary of State. Austin only served in that role for two months before dying of pneumonia on December 17, 1836. So, it would seem that Stephen F. Austin’s reputation as the “Father of Texas” is well earned. There would seem to be no reason why the capital city of Texas shouldn’t be named after him, except that like many men of his class and time, he owned slaves. Even worse, Austin helped to introduce slavery into Texas and helped his fellow Texans to evade the Mexican prohibitions against slavery. Is Austin a villain then, to be anathematized? It is only fair to note that Austin did have deep misgivings about slavery. He was aware that slavery was incompatible with the professed American values of liberty and equality. He was also concerned that in time the population of slaves would grow sufficiently large enough for a successful slave rebellion followed by a general massacre of their White masters. This was no idle concern on his part. This was precisely what had happened in Haiti and what Nat Turner would have done if he had not been betrayed. Yet, Austin could see no practical way to eliminate slavery in Texas or in the South generally. The settlers coming into Texas were from the slave states if they could not bring their slaves, they weren’t coming. It is easy for us to condemn the slaveholder for not freeing their slaves. We don’t have to consider the practical concerns of emancipation. It was not as easy to free the slaves as we like to think. The slaveholders would have to be compensated. This may seem repugnant to us, but slaves were a considerable portion of a slave owner’s assets. They were cheap labor, collateral for loans, and in a pinch, could be sold for cash. Freeing the slaves would have meant impoverishing many of the slaveholders, and it is not reasonable to expect them to face that prospect with equanimity. There was also the question of what to with the former slaves. Most of the slaves were uneducated and unused to freedom. They had no property. Many only knew how to work in fields. To free the slaves while making no provision for them to make a living was no kindness. We can hardly blame the people of a century ago for failing to resolve such difficult questions. There is no reason to believe that we would be any better at resolving them. If slavery had continued to the present day, we would find it just as difficult to eradicate. Stephen F. Austin cannot be faulted for being a man of his own time. I also have to wonder how far we are going to go with this. If it is inappropriate to name the capital of Texas after Austin because he owned slaves, what about the nation’s capital. George Washington owned slaves, so should we change the name of Washington D. C., along with the state of Washington? My hometown, Madison, was named after James Madison, and Jefferson County is named for Thomas Jefferson. Should these names be changed. If it is now taboo to celebrate the accomplishments of the men who owned slaves, it is going to be very difficult to honor the great men who founded this country. Perhaps that is really the point. I think that we need to focus on building a better future together rather on the unpleasantries of the past. That is not to say we should forget or whitewash the past, but there is no point to bringing up old controversies over past circumstances we cannot change. It only serves to divide us and to turn Americans against one another. Maybe that is the point too. I would say that if we to make a better future, the first step would be getting rid of things like the Equity Office of Austin, Texas. This entry was posted on September 22, 2018 at 5:07 pm and is filed under History, Idiocracy, Politics, What's Happening. You can follow any responses to this entry through the RSS 2.0 feed. You can leave a response, or trackback from your own site.